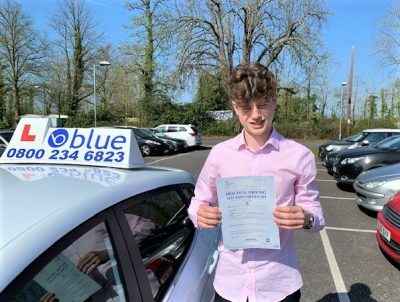 Learn to Drive in Woodley – Presently, driving is a necessity for a lot of people, especially around Reading in some of the smaller villages and areas without a great deal of public transport. Places like Earley and Wargrave, Twyford where some of the roads have demanding and busy conditions. One advantage of taking driving lessons near Reading is that you can use these to improve your driving skills. 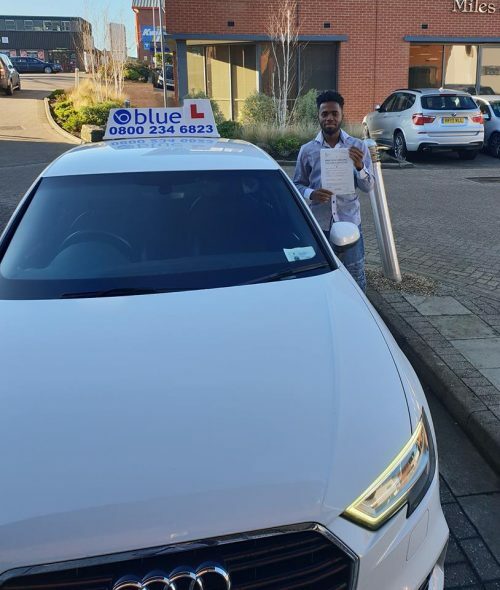 Aside from the actual driving, it’s also advisable to become more familiar about the rules of the road around Reading, so you can study extensively for the theory test. You can read the Highway Code to start but you can also seek the aid of professional driving lessons to ensure that you absorb everything that you need to learn. The lessons shouldn’t only be the practical applications of what you’ve learned on the car and road. It should also involve theories, as these are also essential in becoming a responsible and knowledgeable driver in Berkshire. Professional driving lessons are those offered by instructors who have long years of experience in the field. If you’re dealing with an experienced and expert instructor, then you can expect to easily and quickly learn from their lessons. Back to School or University in the Woodley area of Berkshire. 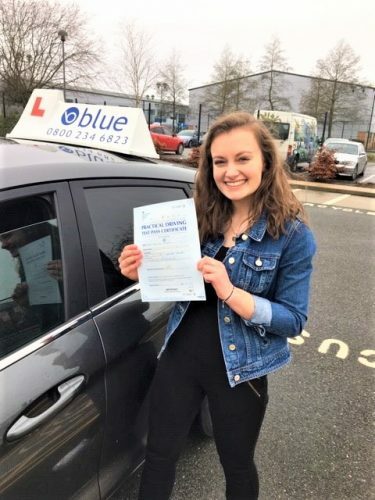 If you are a student we can offer some great discounts on driving lessons in Woodley, we can even help you get through the theory test, with discounted theory study packs. 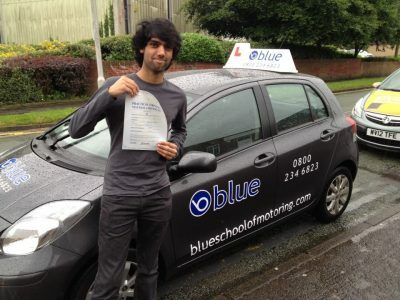 You can have your driving lesson from school, college or University in our local area’s. Your Driving Instructor will also help you the pupil in how to study effectively for the theory test, this will cover choosing the appropriate books or Apps for your future study. 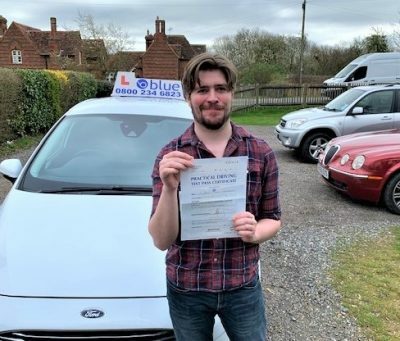 Your Driving Instructor in Berkshire will also you a Driver Record of Progress Book to keep track of your training programme, this is designed to help you get ready for the Driving Theory Test and then the Practical Driving Test.